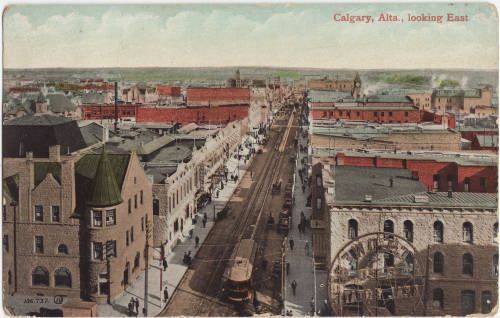 On a summer night in 1911, an anonymous city-watcher wandered down Calgary’s busy 8th Avenue. The economy was booming and the weather was perfect for making literary wishes. Read the rest of my essay in Chinook Country Historical Society newsletter.